Discover an unusual area ! 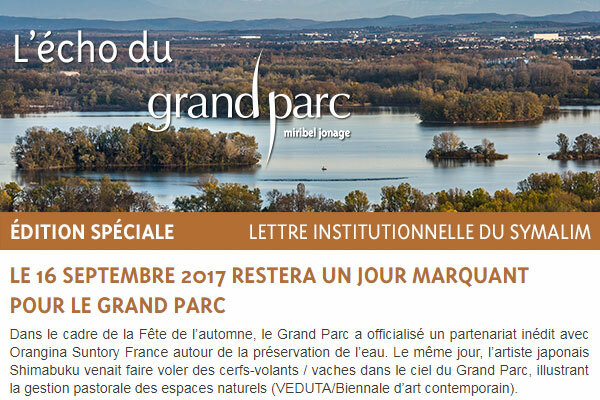 Situated between the Miribel Canal and the Jonage Canal, the Grand Parc reveals its unexpected wealth over the seasons. Discovery of nature, land and water sports, performances, installation arts, peace… Trips, activities, events… Chances of (re)discovering this place with family or friends are abounding !